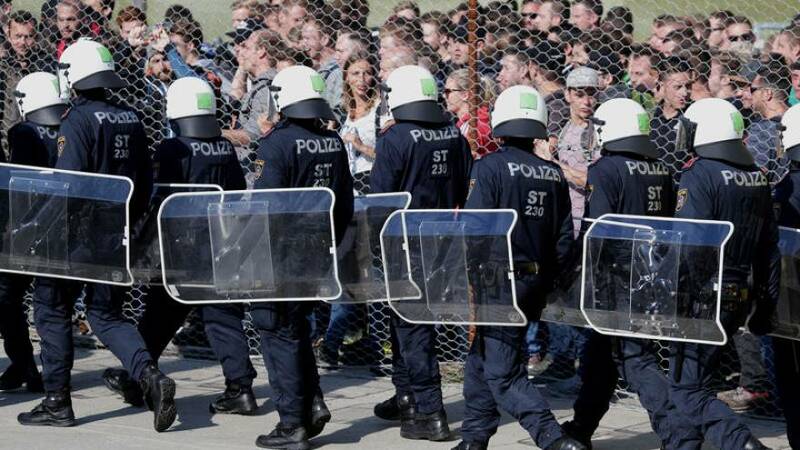 Austria will extend its border controls for Hungary and Slovenia until at least November, the Austrian news agency APA reported on Sunday, citing a letter from the country's interior minister to the European Commission. A persistently high number of illegal migrants in the country and a "latent threat of terrorism" related to the prospect of returning Islamic State fighters were cited as reasons in the letter, which was written by the Austrian Interior, Minister Herbert Kickl. While the EU Commission has called for solutions to remedy weaknesses at the zone's external borders and restore freedom of travel, six countries within the zone, including France and Sweden as well as Austria and Germany, have continued extending controls citing security and immigration threats.